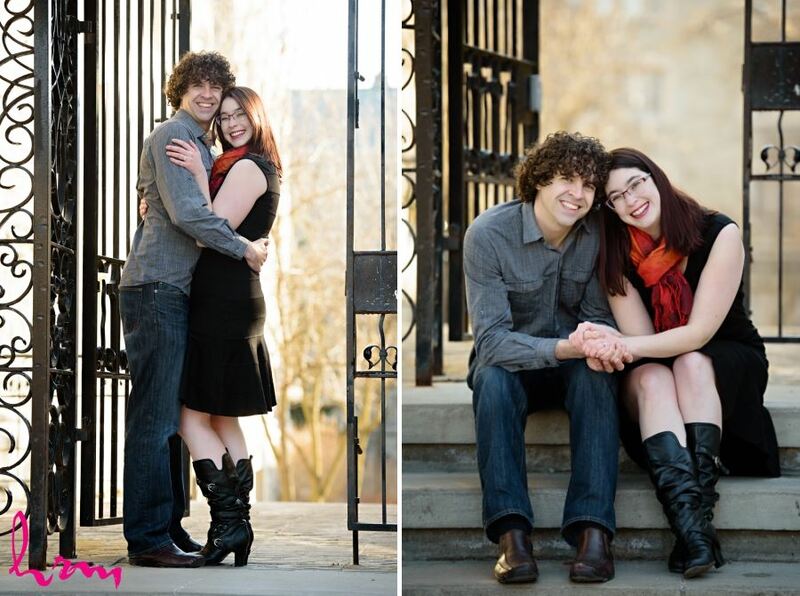 Kim and Tim are such an adorable couple! 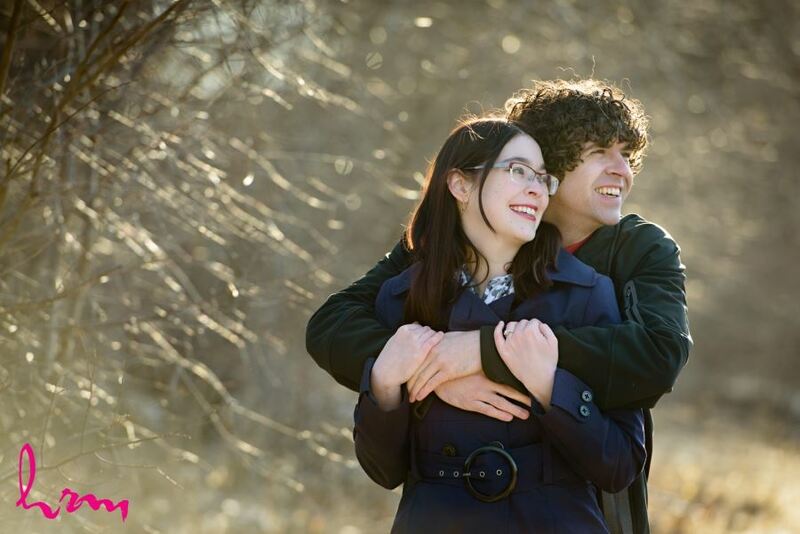 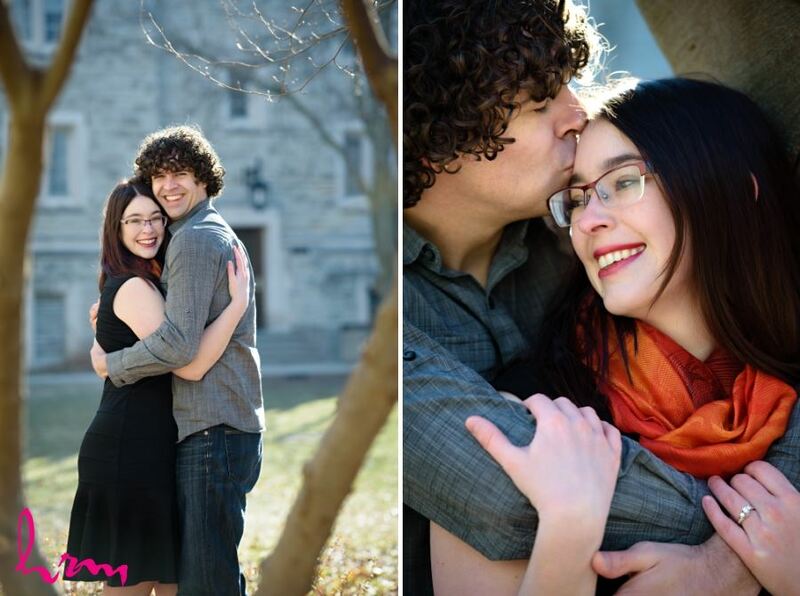 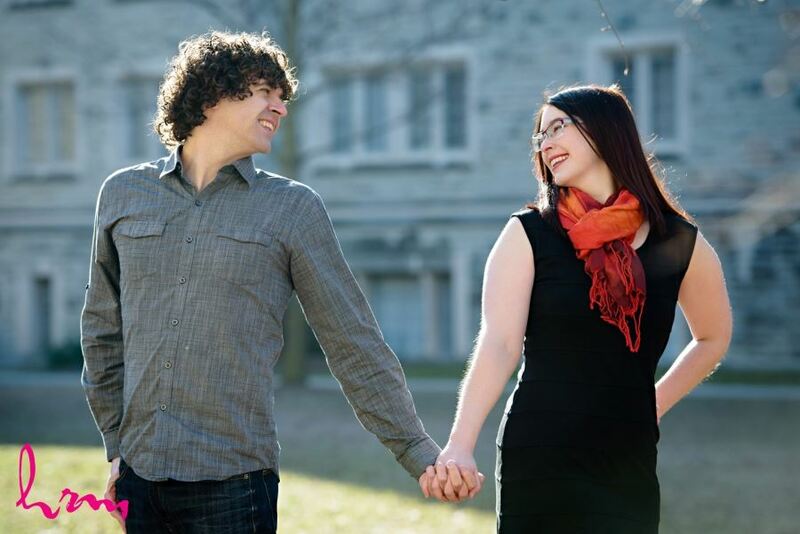 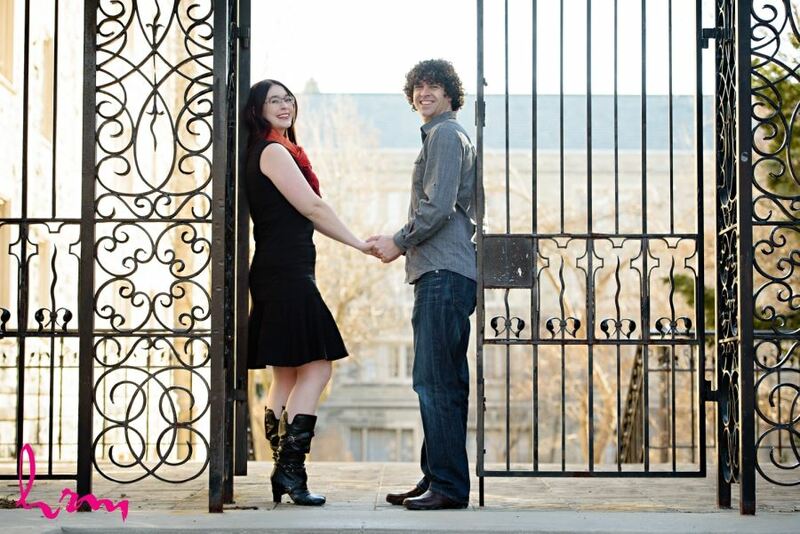 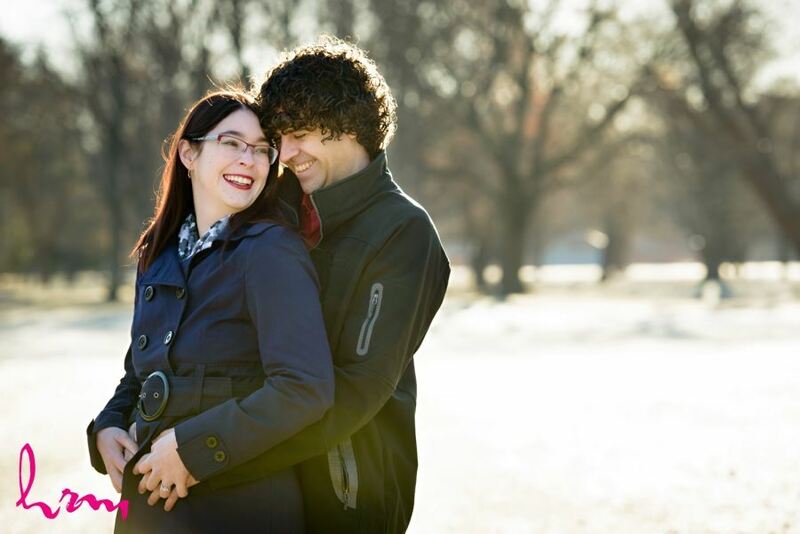 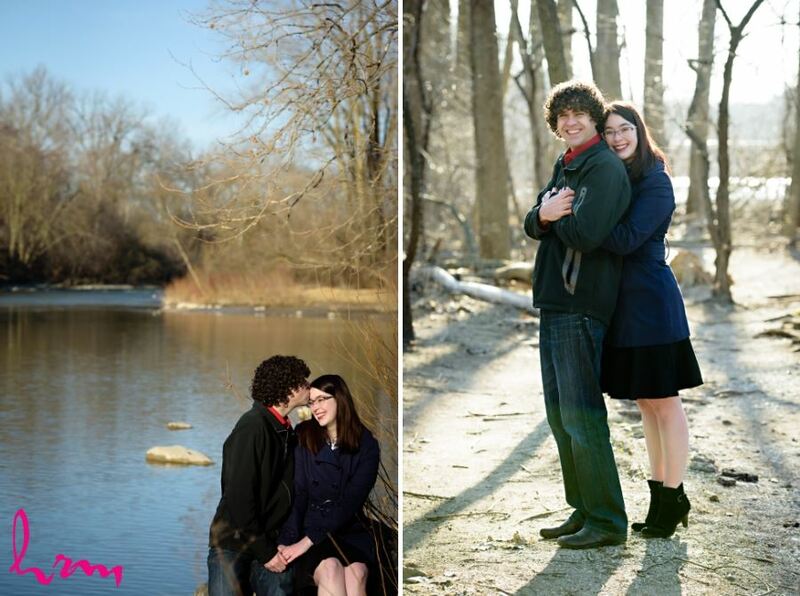 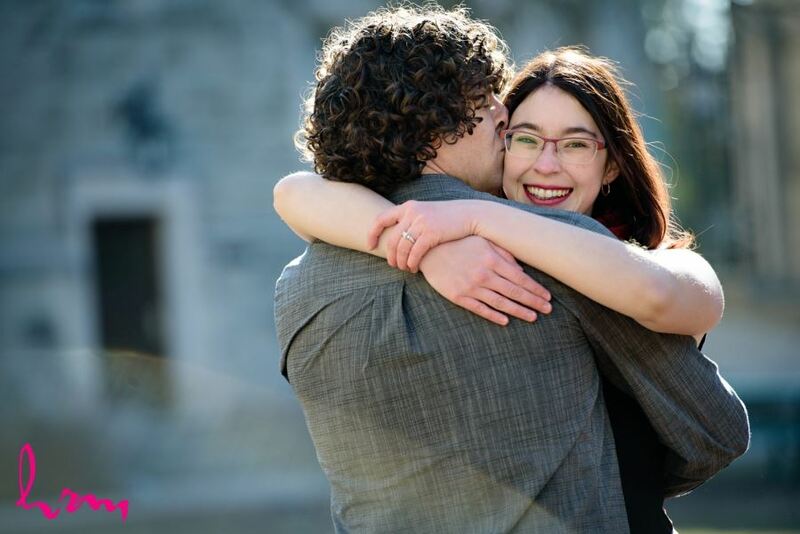 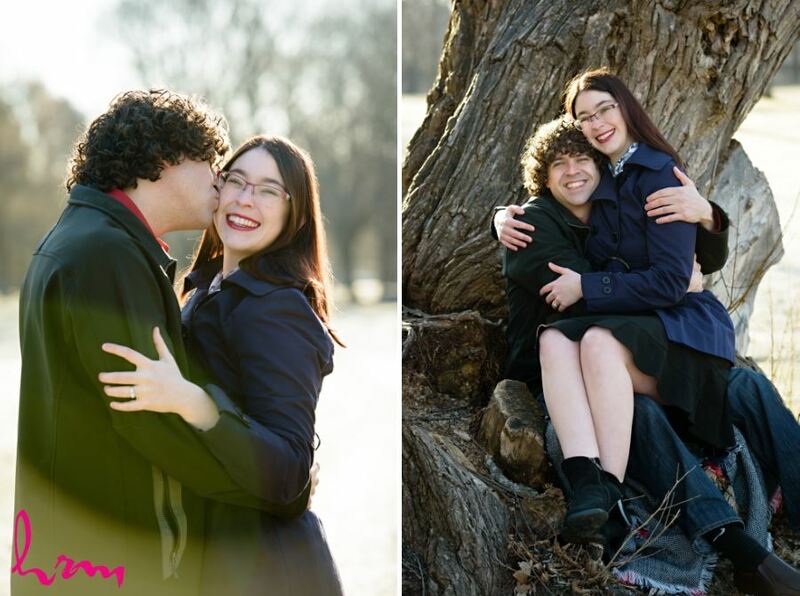 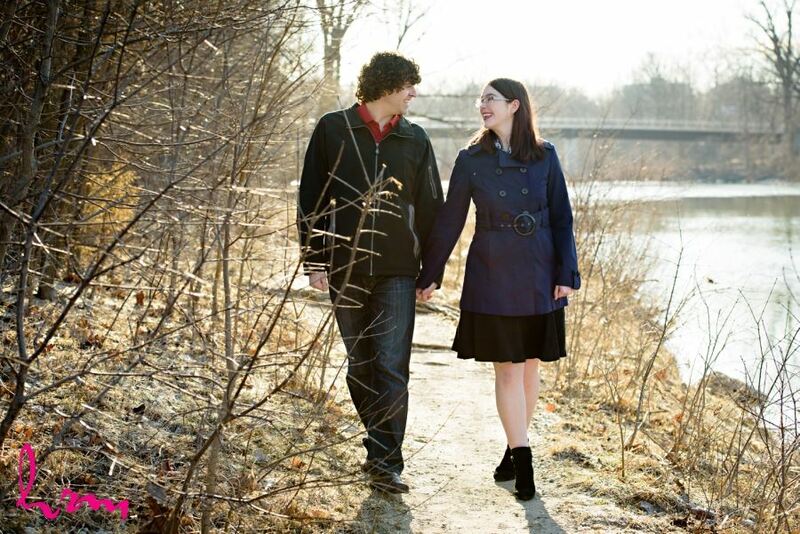 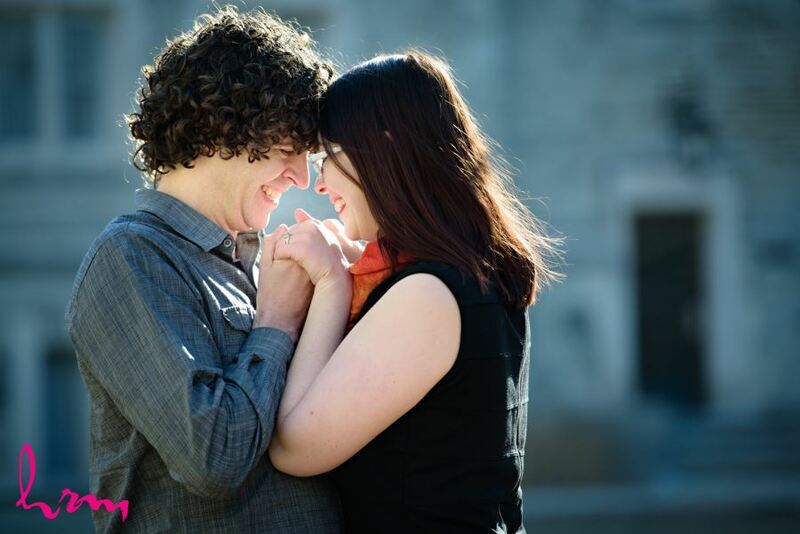 We had a great morning doing their engagement session at Gibbons Park and on Western Campus. 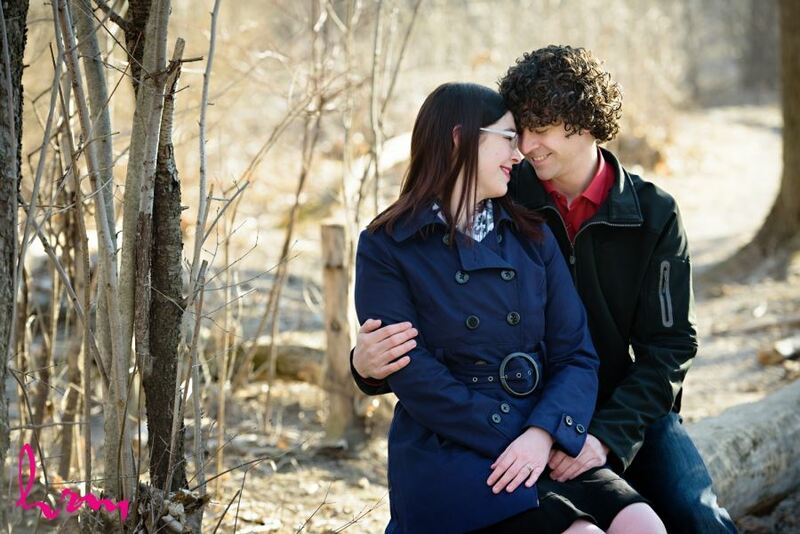 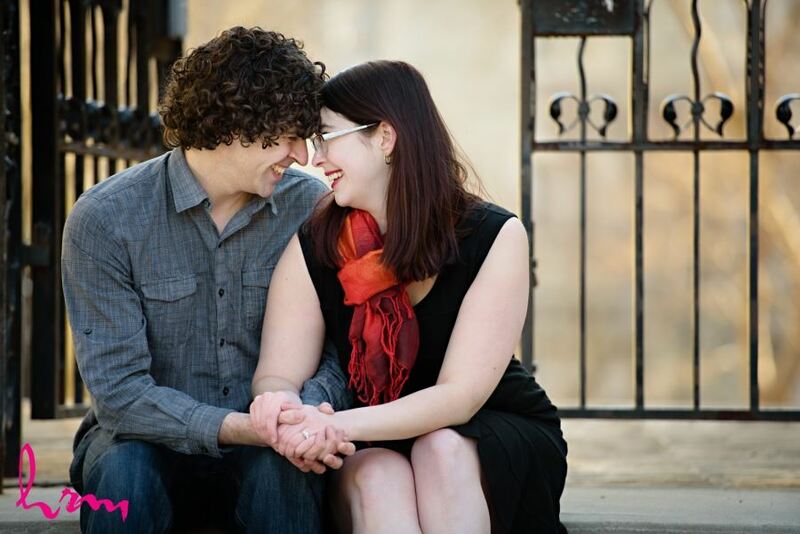 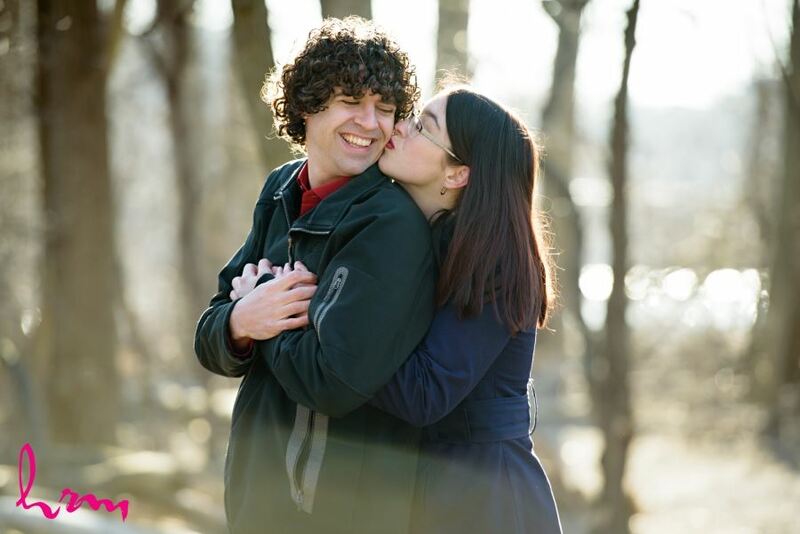 Stay tuned for their fun fall wedding!